How do you encourage your child to take their vitamins? Are you having a hard time in letting them take it. When I was a kid I can still clearly remember that I dreaded taking my vitamins because there's this after taste that I cannot forget — you know that "bland-rusty taste'? That's the reason why I became picky when it comes to Tammy's vitamins. We all know that there are a lot of vitamins out there, including the ones that we mommies can buy over-the-counter. The question is are you confident that your child is getting all the nutrients he or she needs for daily nutrition and overall health? 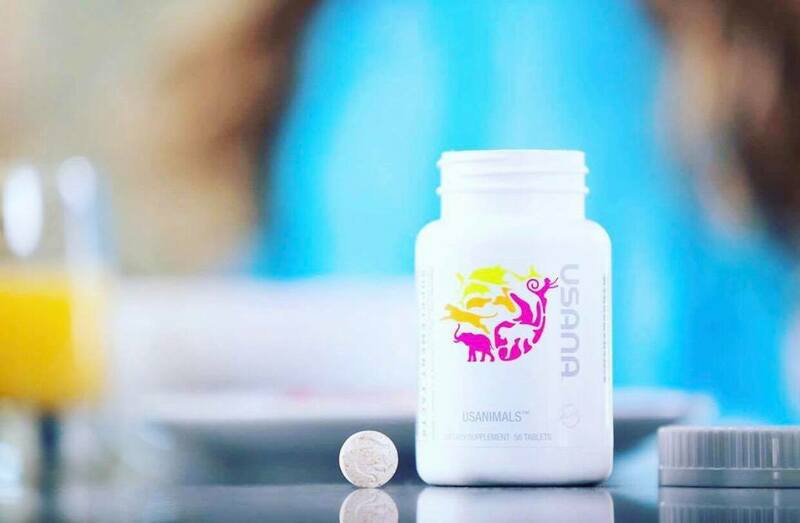 Usanimals by USANA, is a daily multivitamin for children ages 2 to 12 with a balanced formula that contains 23 essential vitamins, minerals, and antioxidants to support healthy growth and development for healthy immune functions and energy levels, and bone support. With the help of Usanimals, parents can support their children’s growth in a fun, convenient and healthful way. Most of us are already aware that in children's nutritional needs, they need a diet sufficient in macro and micronutrients. Macronutrients refer to carbohydrates, fats and protein needed by the body to provide the vital energy and body building elements for survival and development. “Good growth encompasses all aspects in the development of children – from physical, physiological, intellectual, emotional and psychological. 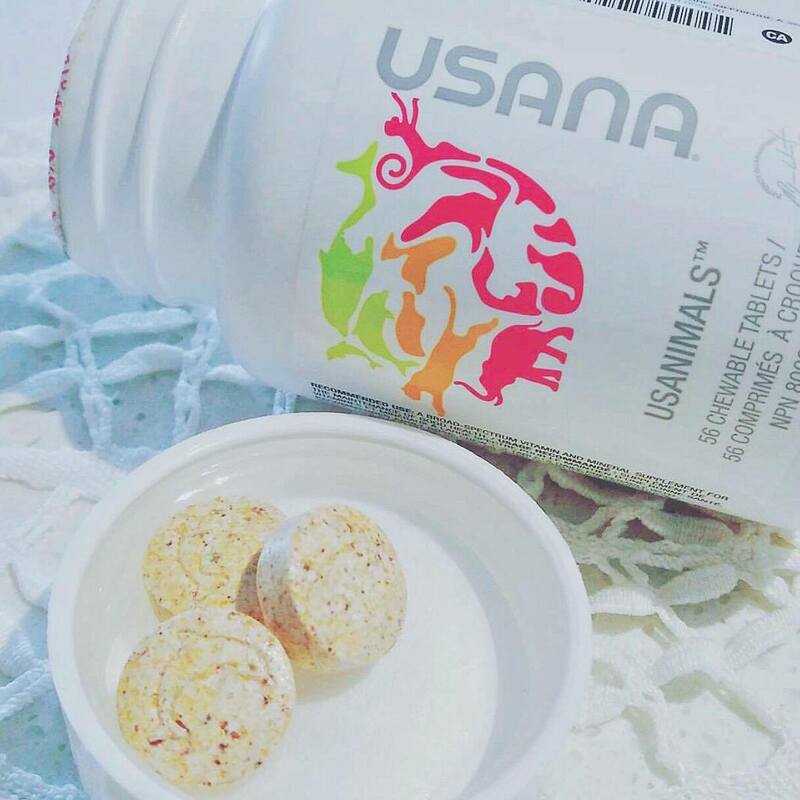 We are proud to say that Usanimals by USANA can support the nutritional demands of growing children by providing the relevant and the most comprehensive nutrients that result in improved overall health development,” — Gen Blasurca, Corporate Pharmacist at USANA. Just recently, USANA True Health Foundation (THF) —USANA’s corporate social responsibility organization partnered with Cornerstone Foundation, an education program under the group Couples for Christ, the Ateneo Center for Educational Development and the Department of Education. 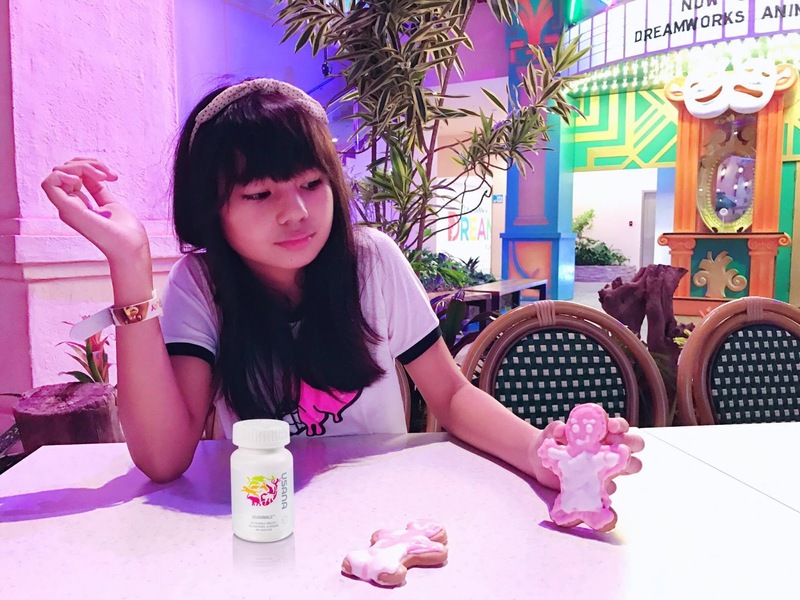 They would conduct a six-month feeding program during their Saturday classes where USANA also generously gave each of the students a six-month supply of Usanimals. Throughout the program’s duration, the weight and height of the students were measured before and after each feeding cycle to track their physical development. It also allowed USANA’s program coordinators to monitor the other health needs of the children. Results of the student’s physical progress, to be available later this year, will be used to improve the program further. For more information on Usanimals and other updates from USANA Philippines, visit and follow USANA’s social media portals on Facebook , Twitter and Instagram . I never had a hard time introducing Usanimals to my daughter. She was never exposed to sweets at that time and now she loves to have it. She enjoys playing with other kids without worrying about her asthma. She now reminds me of her vitamins everyday. Thank you Usana!